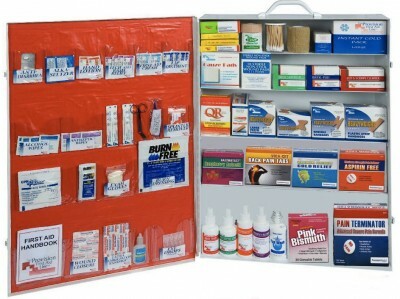 Cabinets contain vital First Aid supplies for immediate use for workplace injuries and illness. 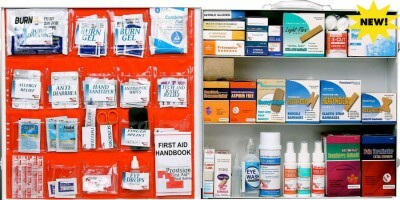 All cabinets meet or exceed ANSI requirements. 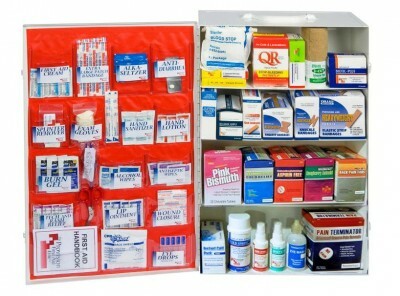 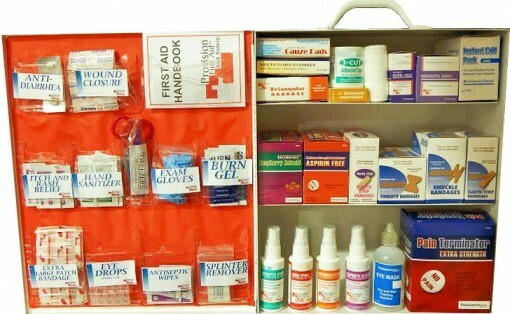 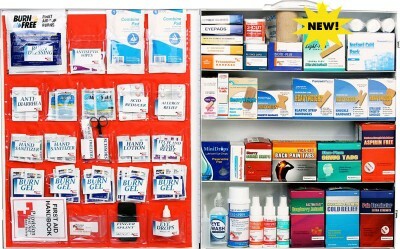 Provision’s 3 shelf First Aid Cabinet provides immediate first aid for a smaller workforce. 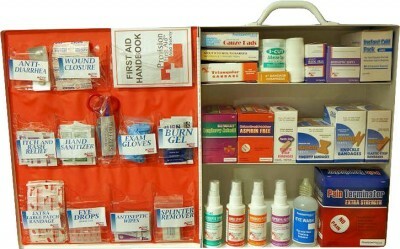 Protection for cuts, abrasions, burns and personal discomfort. Can be wall-mounted and is dust proof.